Dental pain or trauma can occur at any moment. That’s why our practitioners keep free slots every day to deal with dental emergencies. To optimise your treatment, it’s best to call before you come to the clinic. You can find the opening hours of each clinic here.  If possible, find the piece of broken tooth and contact the dentist immediately.  Place the piece of tooth in a saline solution, saliva or milk.  Depending on the break, the dentist may be able to easily reattach the piece of broken tooth.  If you lose your tooth, look for it! It could be saved and reimplanted. Contact the dentist immediately and do not touch the roots of the tooth. Place it in a saline solution, saliva or milk. Do not manipulate the tooth and consult the dentist as soon as possible. Apply a compress in the event of bleeding. Always consult a dentist after a blow to your teeth, even if there is no visible damage. Complications can arise a long time afterwards. It is thus important to document the event immediately in case of subsequent accident insurance claims.